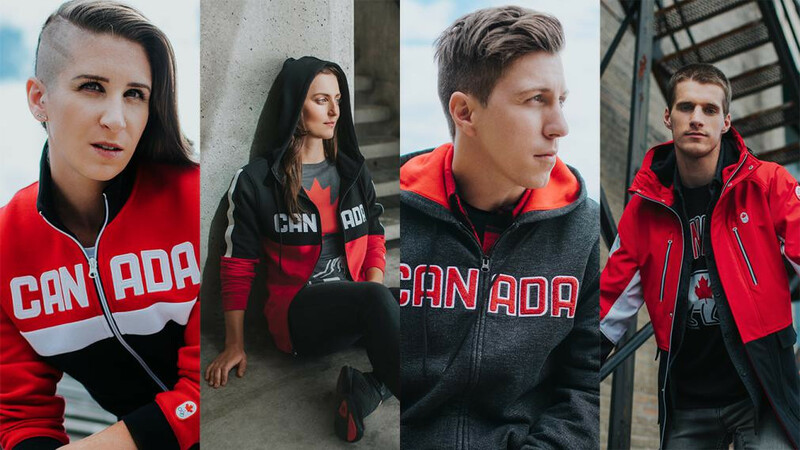 Department store chain Hudson’s Bay has unveiled the collection of clothing Canada’s Olympic and Paralympic athletes will wear at Pyeongchang 2018. 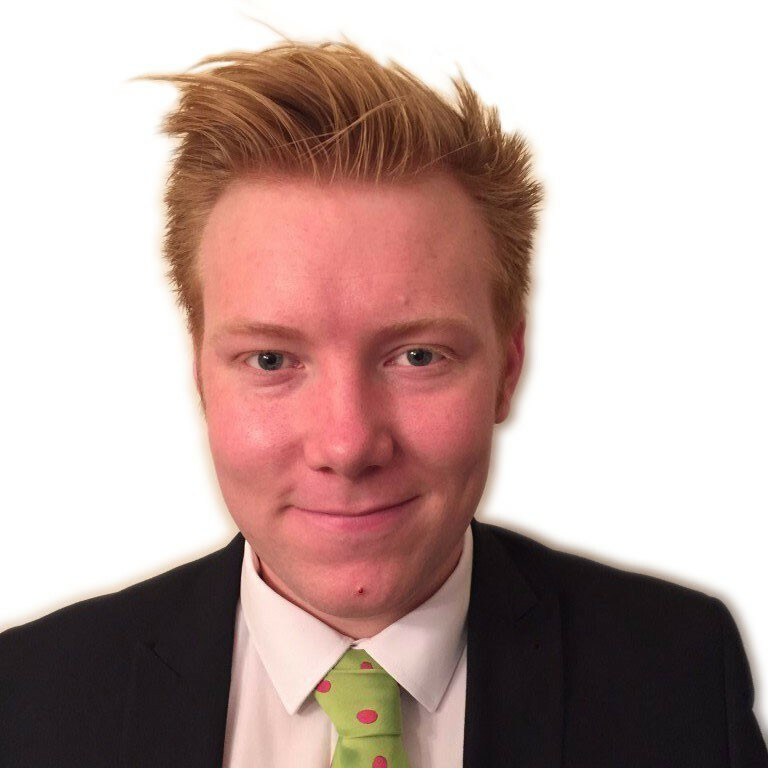 The iconic retailer will provide each team member with a full uniform kit that includes complete outfits for all ceremonies and leisurewear to wear in and around the Olympic Village. The kit was created by Hudson's Bay's designers, who were inspired by "iconic Canadian winter style". "Hudson's Bay has again delivered an iconic Canadian design for the Pyeongchang 2018 Winter Games that our athletes and coaches will wear with absolute pride," Chris Overholt, chief executive and secretary general of the Canadian Olympic Committee, said. "Thanks to these amazing Hudson's Bay designs, our Canadian Olympic team will be outfitted in a uniform that will be the envy of the world." The launch event took place at CF Toronto Eaton Centre and was hosted by radio personality Patrick Langlois and double Olympic diving bronze medallist Roseline Filion. 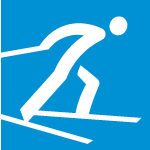 Hudson's Bay is a premier partner of the Canadian Olympic Committee and the Canadian Paralympic Committee. It has raised more than CAD$41 million (£25 million/$33 million/€28 million) to date from the sale of the company's iconic red mittens, Para flip-flops and additional programmes. The money raised helps to provide access to elite coaching, equipment, sport medicine, nutrition and other high-performance resources. 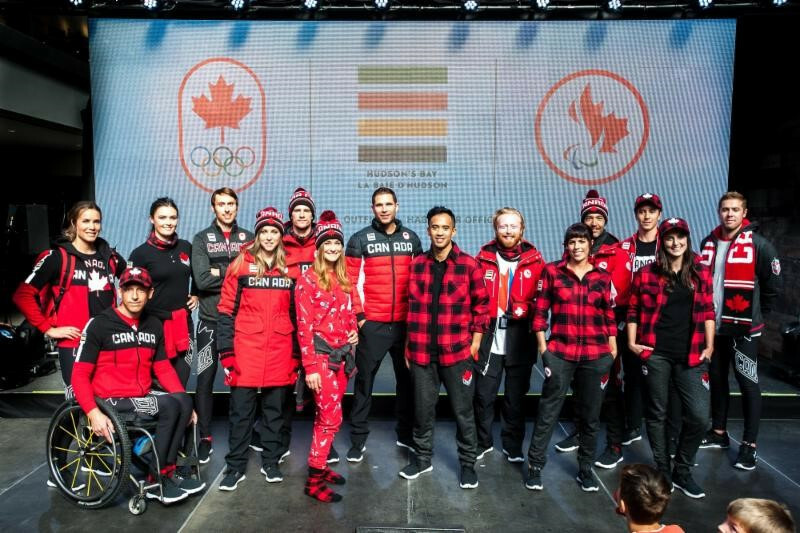 "As the official outfitter of the Canadian Olympic and Paralympic Teams, Hudson's Bay is proud to support our athletes and connect our country through the passionate spirit of the Games," Alison Coville, Hudson's Bay President, said. "We are excited to unveil this new collection today and to launch the ninth edition of our now iconic red mittens which directly help our athletes achieve their dreams. "Wearing the mittens is a fun and easy way for Canadians to show their support for Team Canada." The clothing will be available at all Hudson's Bay shops across Canada.